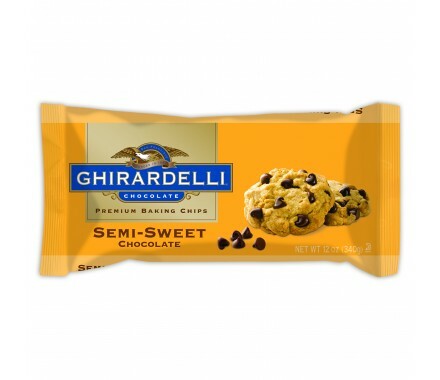 Ghirardelli Semi-Sweet Chocolate Chips $3.99 › One Veg World ‹ Be Vegan, Make Peace! Grand Opening on June 25th, 2018 !!! We do our best to provide the most up to date prices, but please be aware that prices and items for the menu, mini-mart, and catering are subject to change without notice. Please contact us if you have any pricing queries. Copyright © 2019 One Veg World. All rights reserved. Duarte location now taking ONLINE ORDERS for pickup!